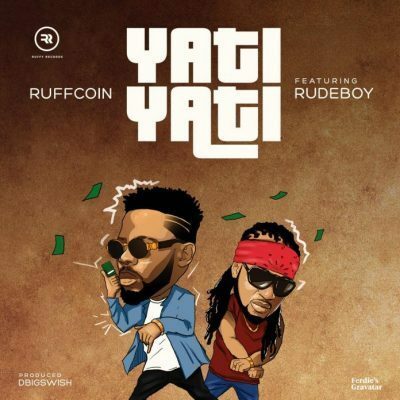 Ruffcoin teams up with Rudeboy to serve us this banging tune Yati Yati. 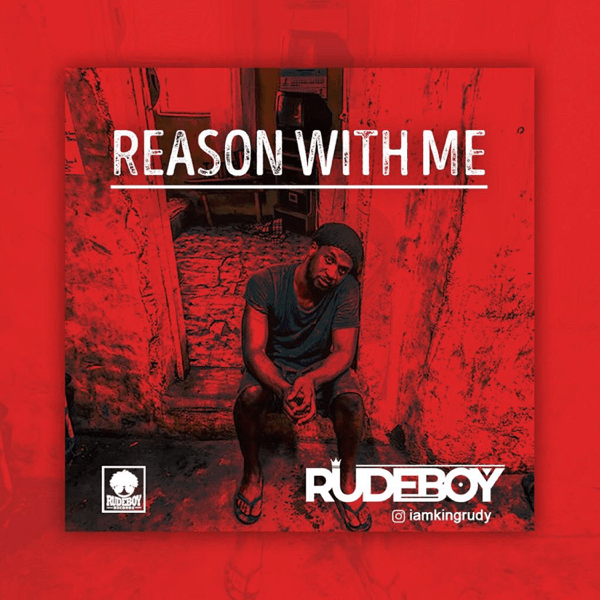 A sweet blend of hip hop and highlife only a genius can create. eby RuffyRecordz Producer Dbigswish, Mix and mastered by Mixmonsta. Download and enjoy !!!!!. 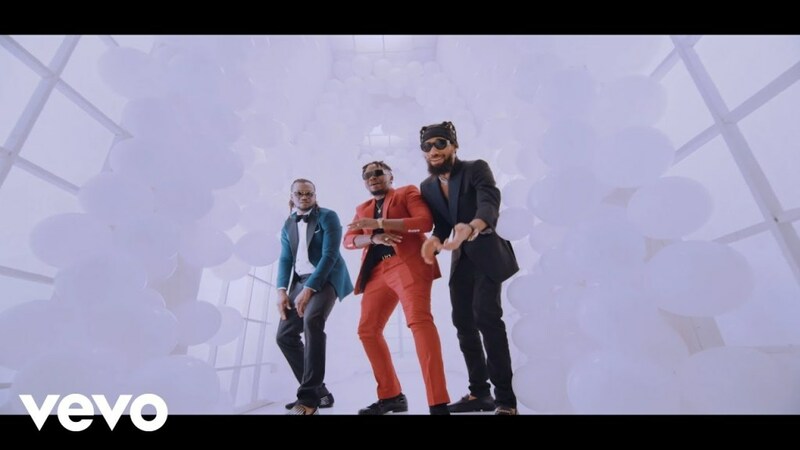 http://hitxclusive.co/wp-content/uploads/2019/04/Ruffcoin-Yati-Yati-ft-Rudeboy-.mp3 DOWNLOAD AUDIO !!!!!! !.